One Cut Stool will be part of the expo alongside names like Alexander McQueen, Paul Smith and Vivienne Westwood. 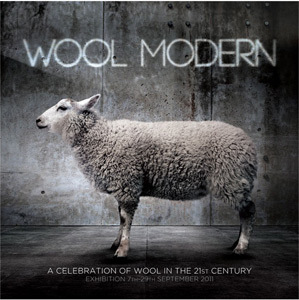 Arranged by the Campaign for Wool and patroned by the Prince of Wales(!) this show will travel the globe starting in London sept 7.